The University has several centres established for multi-disciplinary purposes of dissemination of knowledge, strengthening the capacity of research and accomplishing the University’s mission, especially to serve the community and to fulfill its Corporate Social Responsibility (CSR). The Staff Development Centre has stepped into the fifteenth year since its inception. The SDC is committed to training and development of human resources in the universities. The activities target academic, administrative, clerical and other skilled and unskilled personnel. The SDC continued to diversify its programmes with the intention of providing benefits to various stakeholders. Located in the Faculty of Education, NAREC is a centre committed to the improvement of the quality of research and evaluation in the education sector. 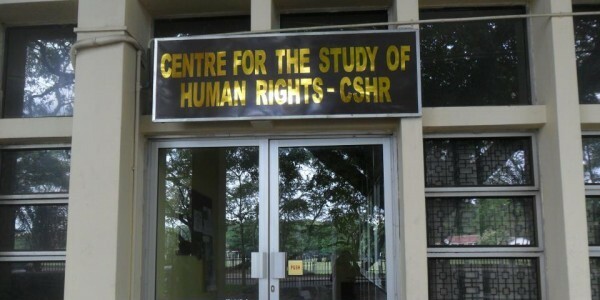 CSHR is a University based centre located in the Faculty of Law. Its mandate is education and research in human rights. 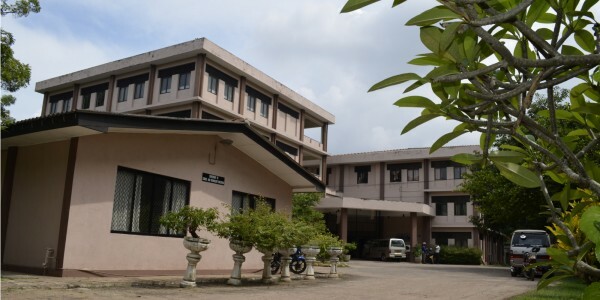 The Social Policy Analysis and Research Centre (SPARC) of the Faculty of Arts, University of Colombo, provides a focal point within the Sri Lankan University system to integrate research, teaching, training, policy analysis and advocacy on critical areas of social and economic development. 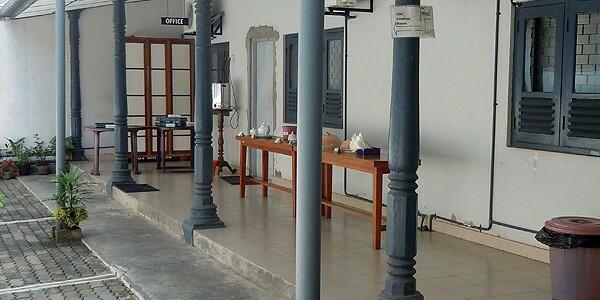 The centre facilitates close collaboration between academics and institutions outside of the University system, including governmental as well as non-governmental agencies that are dealing with issues related to social policy. 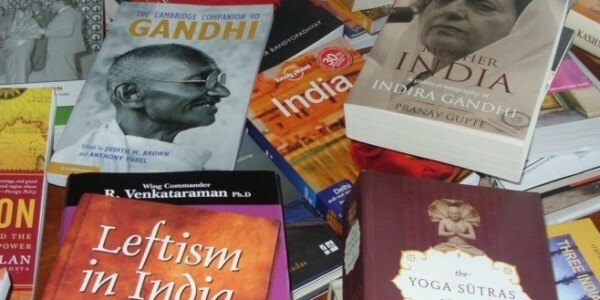 The Centre for Contemporary Indian Studies (CCIS) is a multidisciplinary research centre to promote activities connected with developing knowledge in Sri Lanka on contemporary studies in India and strengthening Indo-Lanka relationship through an institutionalized network between the two countries. The CUCEC is a multidisciplinary centre in the University which is involved in community development activities. It also functions as a centre for information exchange, dissemination and debate, providing links to the national and regional level policy making processes. Following units are currently in operation at the University of Colombo. The Career Guidance Unit provides guidance and training for undergraduates and graduates to enhance their employability. The Unit interacts closely with private and state sector organizations to identify possible employment opportunities for our graduates. 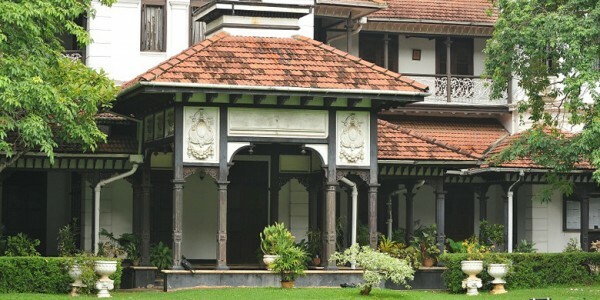 The University of Colombo has begun a program to develop strategic international links with centers of academic excellence abroad towards becoming a global partner in innovative teaching and learning models, collaborative research, curriculum design, global north-south academic and research exchange, and student diversity. Under this program the University of Colombo seeks to foster and develop linkages with renowned Universities, Educational Centers, Academic Programs, Professional Academic Associations and International Organizations located overseas.